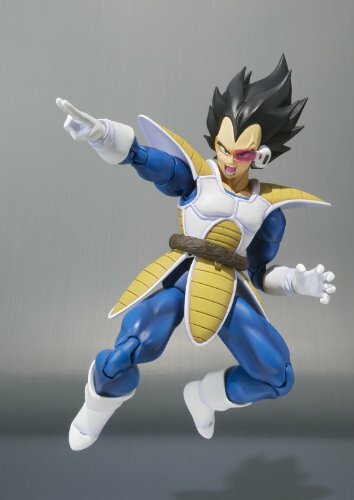 An iconic scouter crushing scene, high demand in S. H. Figuarts Dragonball surveys and encouraging fan reactions to a diorama that debuted at San Diego Comic-con were all factors within the choice of Vegeta as the subsequent Tamashii Nations S. H. Figuarts Dragonball figure. 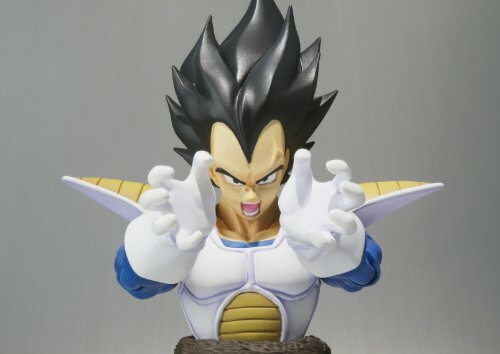 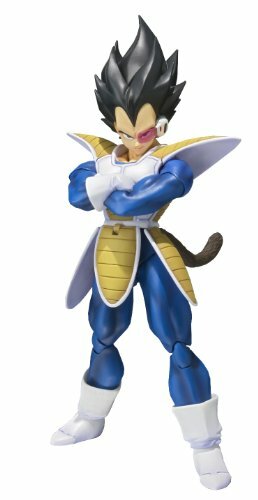 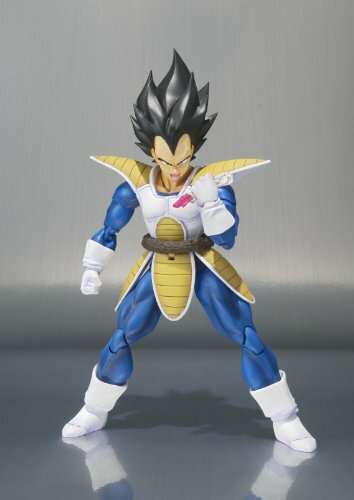 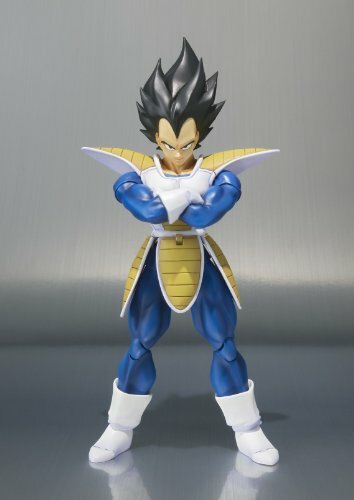 While the Super Saiyan Vegeta received high-praise this Normal version of Vegeta features many accessories and option parts that have previously been requested by fans. 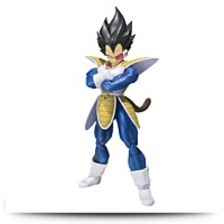 Figure stands roughly 6 inches tall. 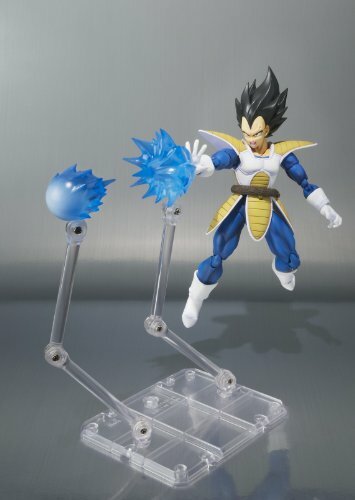 In response to these requests S. H. Figuarts Vegeta will feature folded arm parts, 4 interchangeable hand parts also as special interchangeable"scouter crushing"hand part, three interchangeable face parts at the very same time as head part with scouter attached, tail parts, impact parts and special support stand for effect parts.